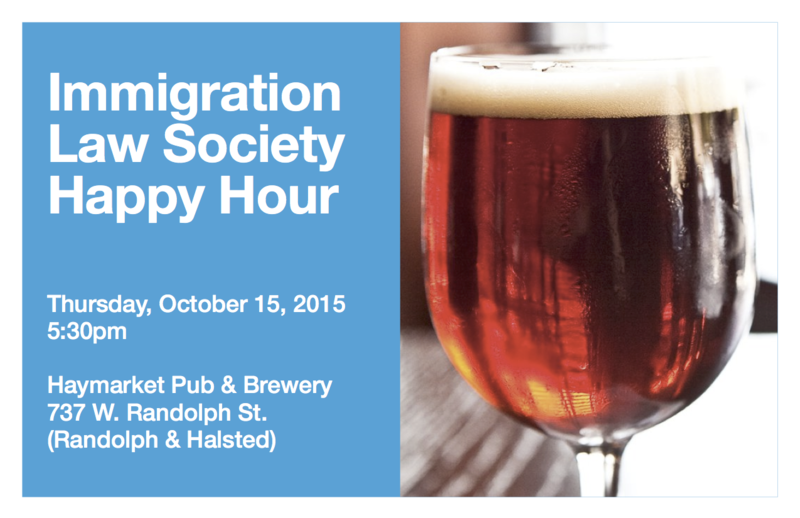 Save the date for this career panel with immigration law practitioners. Lunch will be provided. Contact ILS if you would like to help us plan this exciting event!